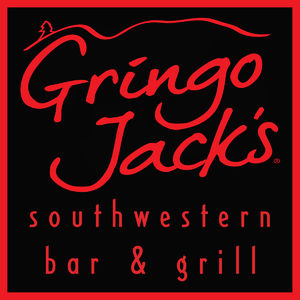 Gringo Jacks has been bringing a wide and delicious variety of authentic Mexican, Tex-Mex, and Southwestern foods to Manchester for over 20 years, and we hope it’ll be at least 20 more! 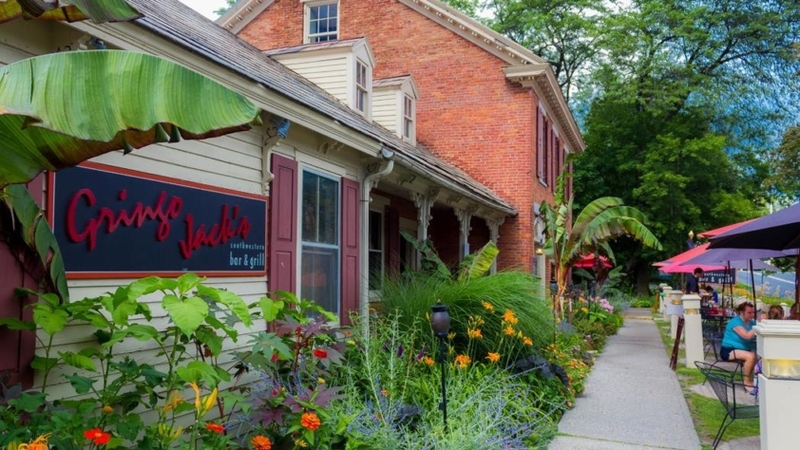 The restaurant has a great, comfortable atmosphere, and the large patio out front is great for sipping a drink and watching Manchester roll by. Go for the basics of housemade guac, original recipe chips, and killer margaritas, or dive all the way in with fajitas, enchiladas, and more! "Great little find. Menu full of Mexican dishes. Hot chips and salsa came immediately. Varied menu. Food was hot and delicious. The patio was really nice but indoors also had a fun vibe."